The Hudson River needs you again. It faces an existential threat. 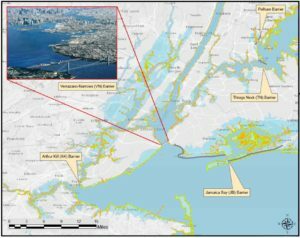 You may not have heard, but you should: In response to Superstorm Sandy, the U.S. Army Corps of Engineers is considering six different plans involving massive in-water barriers and/or land-based floodwalls, dunes and levees intended to “manage the risk of coastal storm damage” to New York Harbor and the Hudson Valley. Anyone who cares about the Hudson River needs to become informed and involved, now. 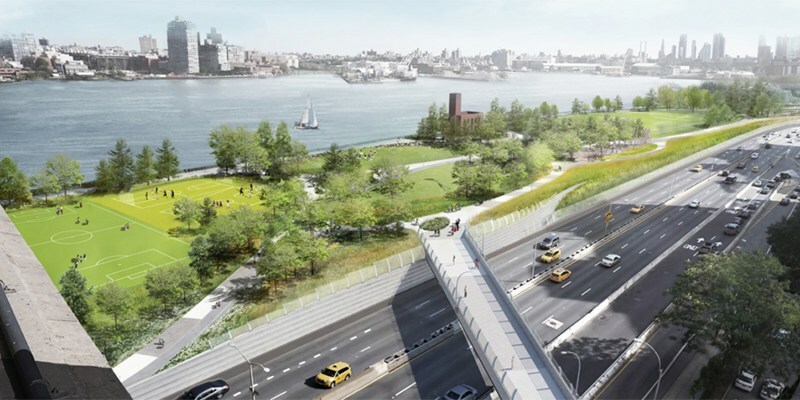 Several of these plans – specifically, the ones including giant in-water barriers throughout New York Harbor – would threaten the very existence of the Hudson as a living river. Click here to find a schedule of public meetings. 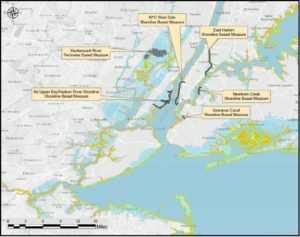 The six alternatives are under consideration as part of the New York – New Jersey Harbor and Tributaries (NYNJHAT) Coastal Storm Risk Management Feasibility Study, affecting more than 2,150 square miles. If you live anywhere near the shorelines of New York City, New York Harbor, northern New Jersey, western Connecticut or the Hudson up to Troy, your community will be affected by this decision. The Army Corps has stated that it intends to “winnow down” the six alternatives to “one to two alternatives,” by fall of 2018 – without a thorough review of the environmental impacts of each alternative and without meaningful public input and participation. Click here to see Army Corps posters from the public meetings held July 9-11. Read comments from elected officials, members of the public and newspaper editorial boards. 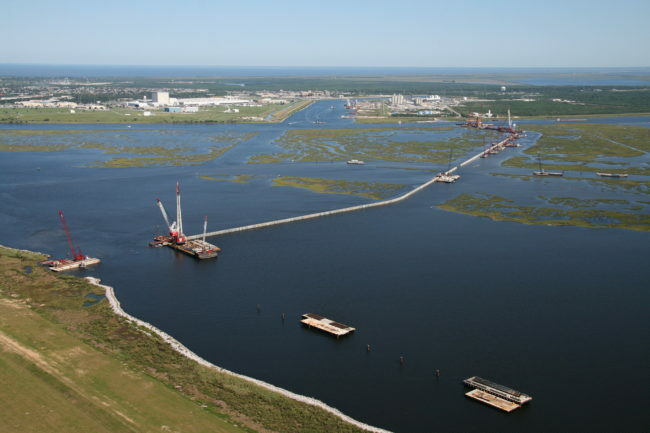 Why are harbor storm surge barriers a threat? 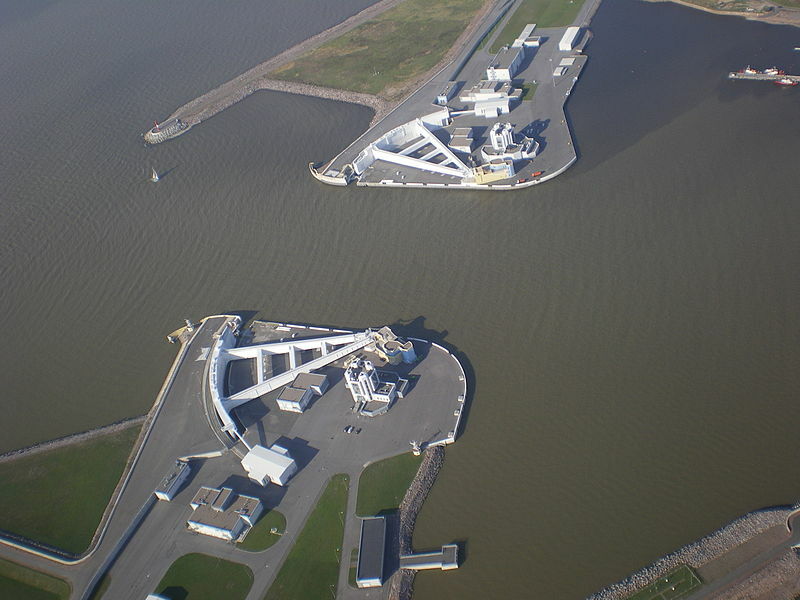 These in-water barriers are billed as protecting against “storm surge” – the above-normal, temporary rise of sea level produced by a coastal storm – and would have gates that allow for ship transit and for limited tidal movement in fair weather. From Day One, these offshore barriers would start to restrict the tidal flow, contaminant and sediment transport, and migration of fish. They would impede the tidal “respiration” of the river. We fear that a slow death would be inflicted on the river, and that in time, the barriers would slowly, but surely, strangle the life out of the river as we know it. 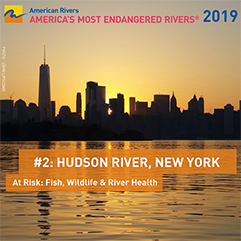 They would significantly restrict migrations of striped bass, Atlantic sturgeon, herring, shad, eel and other species essential to the Hudson estuary. They would prevent the ocean tide from flushing New York Harbor, causing contamination to be more concentrated there. And they could restrict rainstorm flood waters, like those we experienced during the massive rainfall of Irene and Lee in 2011, from leaving the Hudson. Unrestricted tidal exchange is essential to move sediment and flush contaminants. If tidal exchange is restricted, the harbor would require much more dredging to maintain shipping channels. Sewage and other contaminants would flush to the ocean more slowly, resulting in more pollution for our already contaminated harbor and river. Higher nutrient levels would lead to more frequent algae blooms and lower dissolved oxygen essential for aquatic life. New York City listed its own reservations in the New York City Economic Development Corporation (NYCEDC) 2013 report “A Stronger, More Resilient New York,” and noted that environmental impacts like fish migration would require extensive study. And then there is the fundamental question of whether the storm surge barriers would address the bigger problem. These barriers are meant to protect against storms – but what about sea level rise? Here’s a fact to remember: Massive in-water barriers with gates that regularly open and close for shipping will do nothing to protect New York City and Hudson River communities against sea level rise. The endless billions spent on giant in-water barriers would NOT be available to fund urgently needed shoreline protections, which can be built one at a time, starting NOW. On-shore measures require a fraction of the maintenance cost, and are absolutely necessary to protect communities against sea level rise, regardless of whether offshore barriers are built. At some point in the future, because of sea level rise, storms like Sandy will undoubtedly overtop the offshore barriers that the Army Corps is considering today. And when these storms and tides begin overtopping the barriers? The complex system of gates and walls could not be easily modified or heightened, the way individual shoreline walls or levees could. Offshore barriers throughout the Harbor are the short-sighted, money wasting alternative. Onshore, adaptive levees, dunes and floodwalls, built and modified as needed over time, are the rational and cost-effective alternative. But to fully appreciate the catastrophic potential of storm surge barriers throughout New York Harbor, we have to imagine way, way into the future. As sea level steadily rises, the ship gates will need to close more and more frequently because, with progressively higher average sea level, smaller and smaller storms will trigger closure of the gates. The slow but sure strangulation of the river will increase. Finally, by the 2300s, it may not take a storm surge to bring in the amount of flooding we had in Sandy. Sooner or later, every high tide, every day, will result in water levels such as we saw during that storm. What then? Will the ship gates be kept closed almost all the time, serving as a de facto levee? If so, these more frequent and longer gate closures will tighten the noose around the river’s neck. If so, at some point, the river’s tides would be effectively blocked, the river’s iconic fish migrations locked out, the living river we are all fighting so hard to restore will have the life strangled out of it. The Hudson as we know it will become a memory. We MUST NOT allow decisions made today to sacrifice our magnificent river in the future. 1.) If we rely entirely on offshore barriers to protect us from floods, won’t that expose NYC and the entire Hudson Valley to enormous risk in the event of catastrophic failure? All low-lying areas from NYC to Troy would be inundated. Man-made structures are not invincible against the overwhelming power of the Atlantic. Individual shoreline levees, dunes and floodwalls reduce the impact area in the event of failure. 2.) Will barriers throughout the harbor and offshore deflect storm surge to shorelines and communities outside the barriers? Will the Jersey shore, the south shore of Long Island or the Lower Bay of New York Harbor be more flooded by storm surge deflected by the barriers? Modelers suggest that communities in western Long Island Sound, just east of a possible barrier at Throgs Neck Bridge, would experience significantly higher storm tides because of surge deflection by the barrier. 3.) What happens if we get a storm or storms that cause coastal flooding AND precipitation such as we experienced during Irene and Lee in 2011? 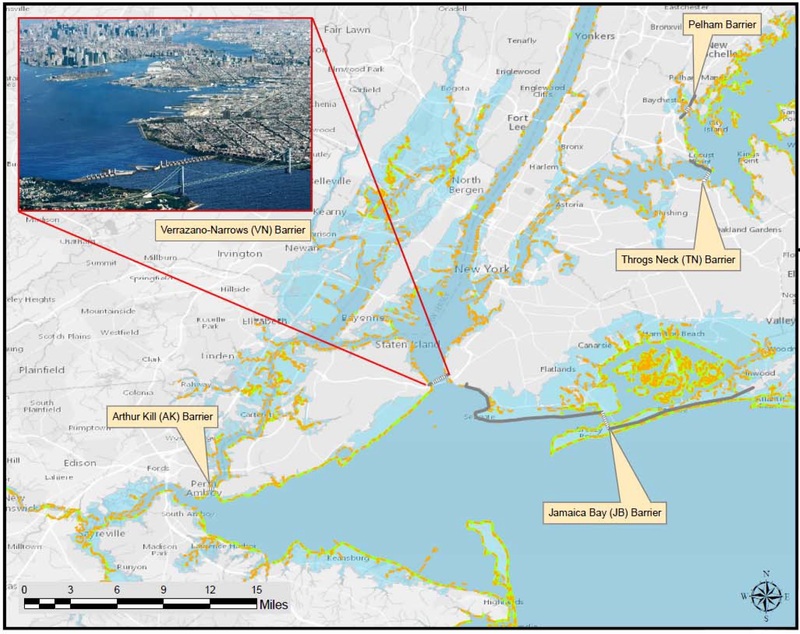 Scientists have suggested that if harborwide barrier gates were closed, New York City and numerous communities on the Hudson could backflood due to interior stormwater that is unable to escape to the ocean. What information has the Army Corps provided about the plans? Very little. The concepts have been talked about for years, but the Army Corps has only recently begun to discuss plans. It has put out one fact sheet. The Army Corps has also shared a PowerPoint presentation showing the six alternatives. These grainy slides are all that the Army Corps has given us. Yet the Corps suddenly announced a handful of public “scoping” meetings July 9-11 that triggered a short, 40-day period for the public to comment. [UPDATED:] The comment period expires November 5. [UPDATED, July 6:] Click here to see Army Corps posters for the meetings. The possibilities: Which of these alternatives will kill the river? Simply put: Alternatives 2, 3A, 3B and 4 involve outer and inner harbor barriers that almost entirely block either the Hudson or tributaries. Alternatives 2 and 3A – involving barriers from Sandy Hook to Rockaway, or across the Verrazano Narrows, respectively – surely and steadily would kill the Hudson and the Harbor progressively over time. Alternatives 3B and 4, while they spare the Hudson, would kill various tributaries to New York Harbor. Alternative 5 (at right) is the only acceptable construction scenario presented so far. 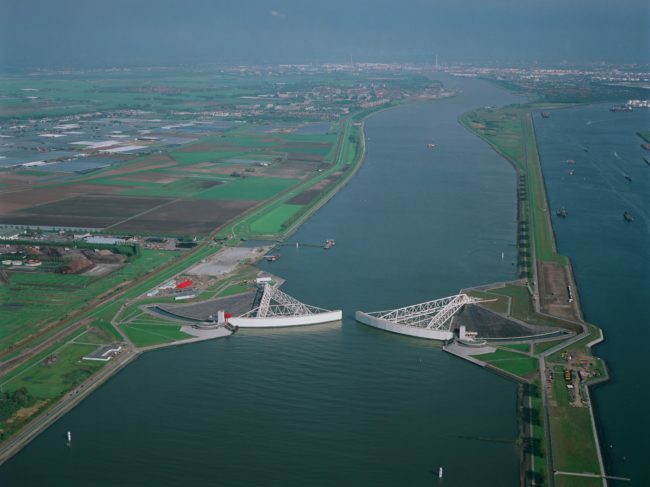 It relies entirely on shoreline-based floodwalls and levees. It would protect our low-lying communities from both storm surge and flooding from rainstorms like Irene and Lee, while leaving our rivers to flow naturally, as they have for millenia. Harborwide barriers may protect us from storm surge in the short term, but their damage would be progressive and catastrophic. Given the fact that the river is home to a number of endangered species and that any interference with their migration, their spawning habitat, or their ability to spawn is a federal offense – it is inconceivable that the Army Corps has presented alternatives that would eventually turn the Hudson River into a virtual lake. How is it possible that alternatives with consequences such as these even exist? Think so? 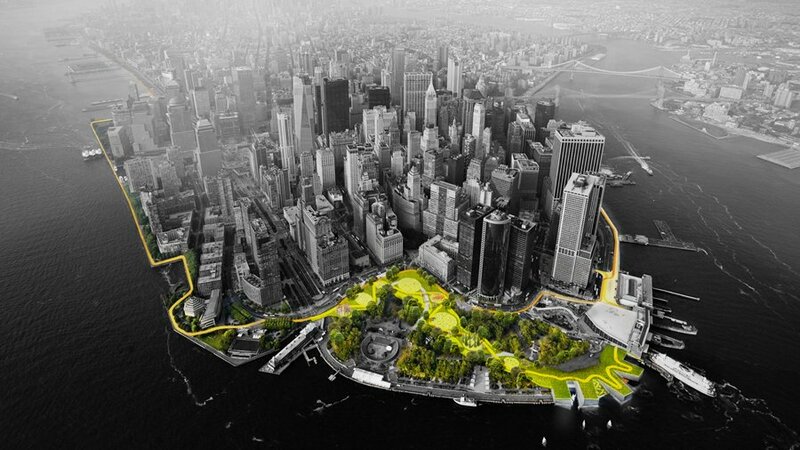 Check out this article from Scientific American: Russian Flood Barrier is a Model for New York City. Check out this barrier on the Mississippi. Check out this barrier in the Netherlands. Check out this barrier on the Thames. 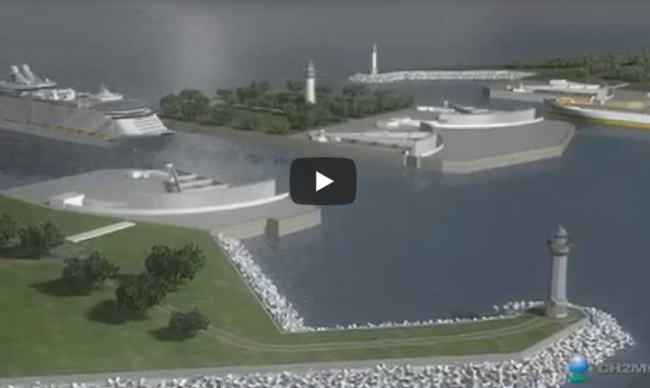 Watch this animation video, a design concept called the NYC Outer Harbor Gateway Storm Barrier. Instead of killing the river to protect ourselves and our real estate, we can find a better way. Alternative 5, for shoreline based measures, is the only acceptable construction scenario presented so far. Our protection would rely on shoreline-based floodwalls and levees, including beaches, dunes and waterfront parks, combined with strategic retreat from some low lying areas. It would protect our low-lying communities from both storm surge and flooding from rainstorms like Irene and Lee, while leaving our rivers free to flow and thrive. Numerous community groups, elected officials and other stakeholders are working on local, shoreline-based measures designed to prevent flooding – and also to provide benefits like open space and parkland. A similar argument against harbor barriers, and in favor of on-shore resilience plans, is being made in Boston. Please act. Here’s what you can do. If you were one of the people who contributed to the historic 10,000 comments filed with the U.S. Coast Guard in 2016 on the tug and barge industry’s request for new anchorage grounds, you need to come out for the river again now. • Share this post. Help your neighbors get informed by sending this link to your friends, local leaders, members of the press and others. • Sign up to receive updates. Riverkeeper continues to gather information about this issue and will help you make your voice heard. You can receive updates via email by signing up here, and you can receive alerts on your phone by texting RIVER to 21333 (msg & data rates may apply). 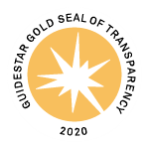 An official scoping comment period runs through September 20, 2018. 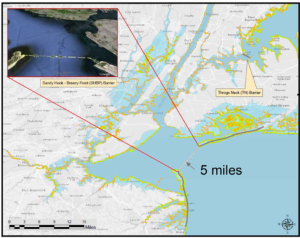 Comments may be submitted to Nancy J. Brighton, Chief, Watershed Section, Environmental Analysis Branch, Planning Division, U.S. Army Corps of Engineers, New York District, 26 Federal Plaza, New York, Room 2151, NY 10279-0090, or via email to NYNJHarbor.TribStudy@usace.army.mil. Click here to send your message. You can personalize the template by adding an opening sentence about your relationship to the Hudson. • We need information. We can’t comment effectively, as is our legal right, without detailed information and data on the social, economic and environmental impacts of each alternative. The PowerPoint slides and the fact sheet provided to the public to date are completely inadequate. The Corps needs to publish comprehensive information about all the alternatives being considered, including the environmental impacts on the Hudson and the Harbor. • We need more public meetings. The meetings July 9-11 were too few, announced too late, and were not advertised so that the public would actually be aware. 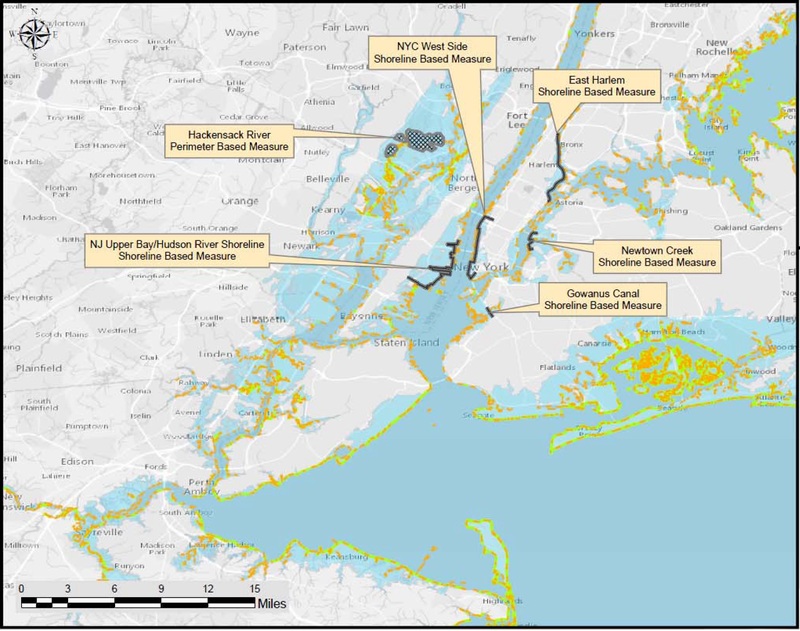 The Army Corps and the other involved agencies need to provide numerous, comprehensive and well advertised public meetings throughout the affected area, which includes Long Island Sound, New York Harbor, New Jersey coastal waters and the Hudson to Troy. • Only one of the alternatives is even acceptable so far. Alternative 5, described as “Perimeter Only,” is the only acceptable alternative the U.S. Army Corps has presented to date. Only “shoreline based measures” should be employed. They will protect our communities without killing our river and tributaries. • Don’t address the risk of storm surge without also addressing sea level rise. Whatever we build now must serve to protect us from both.